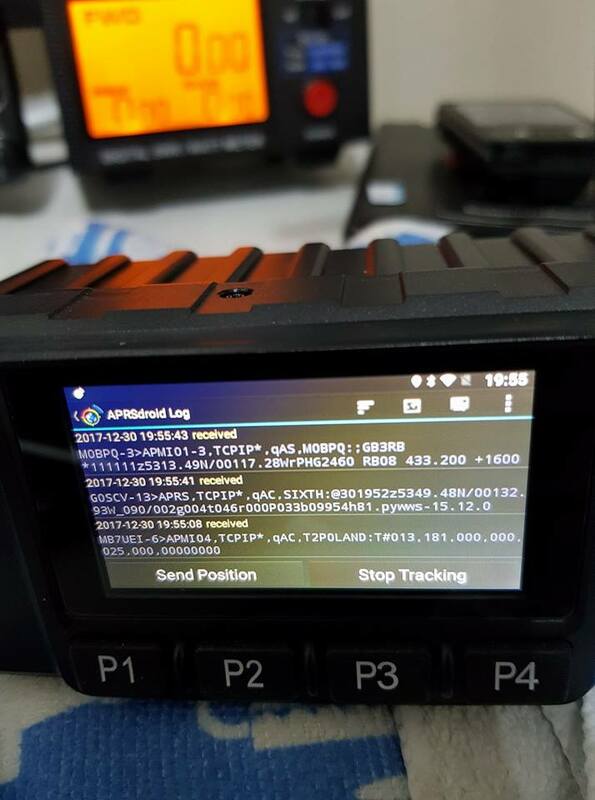 Just install any APRS app like APRSDroid and you have a nice APRS mobile station, reporting your location at all times. 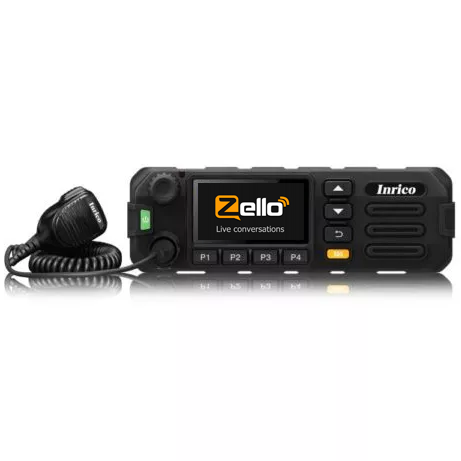 The Inrico TM-7 is, without any doubt, the most versatile network radio! Picture by Karl Hobson from Facebook Group Network Radios. 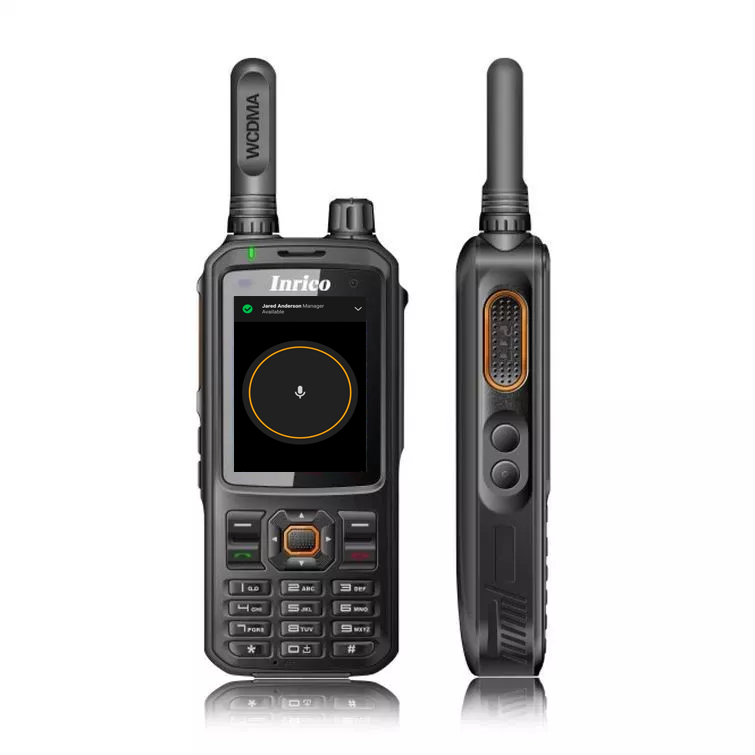 I tried many network radios. 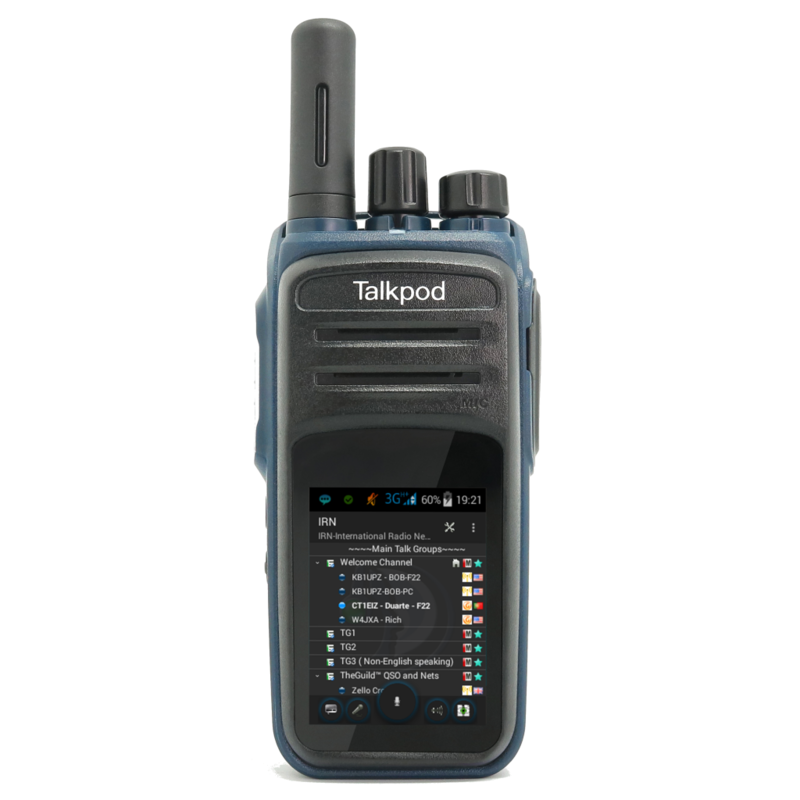 So far, the Inrico TM-7 and the Talkpod N58 are my top choices! 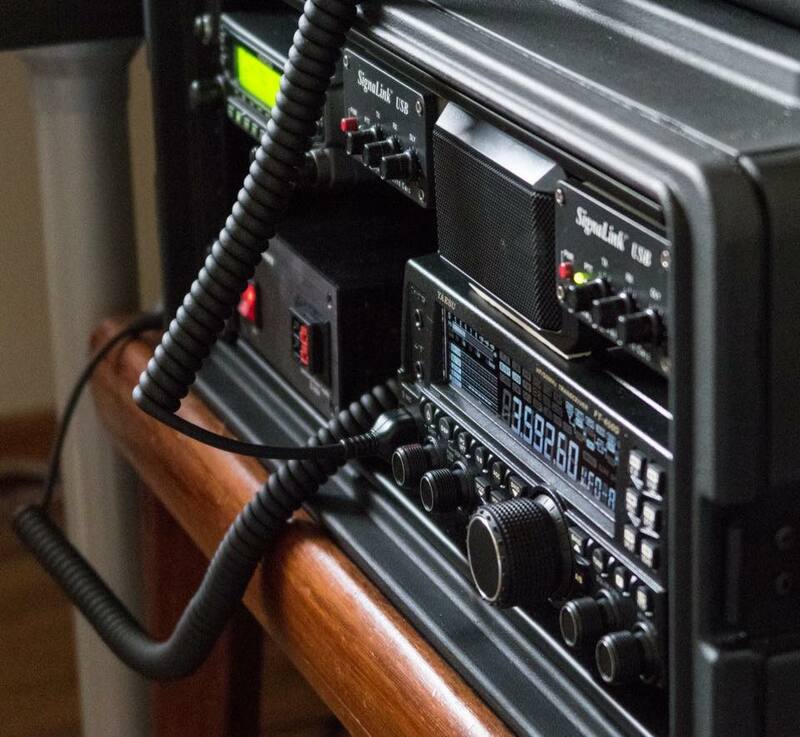 I have a feeling that in 2018, network radios will be the big hype of amateur radio! And you, which one is your favourite? The Inrico TM-7 wins for its innovative mobile concept. A simple almost-obvious concept that is a hell of an idea! Robust and well designed. I must congratulate Inrico for their inspiration! 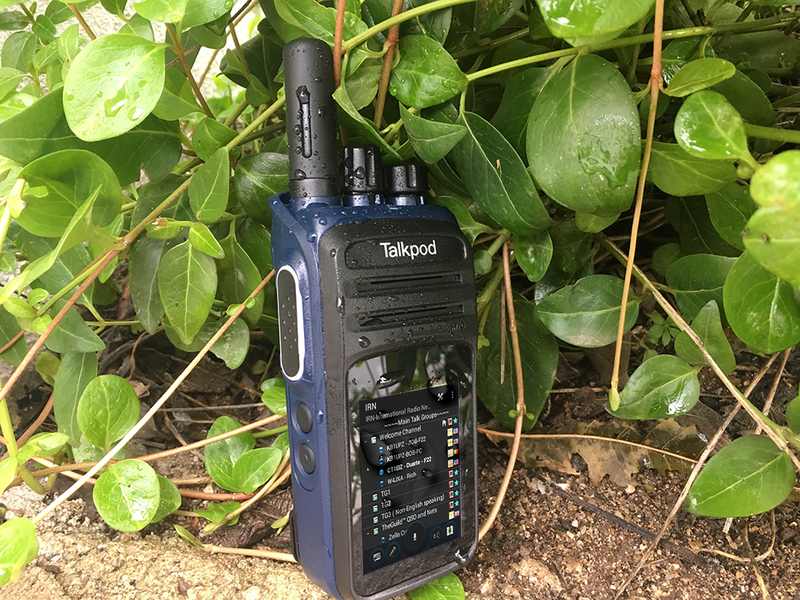 The Talkpod N58 was released in the last days of the year and I am already 100% convinced. First, it has a modern design. Second, the audio quality makes some Yaesu or Icom almost feel embarrassed. I doubt if a Motorola will sound better than this Talkpod. 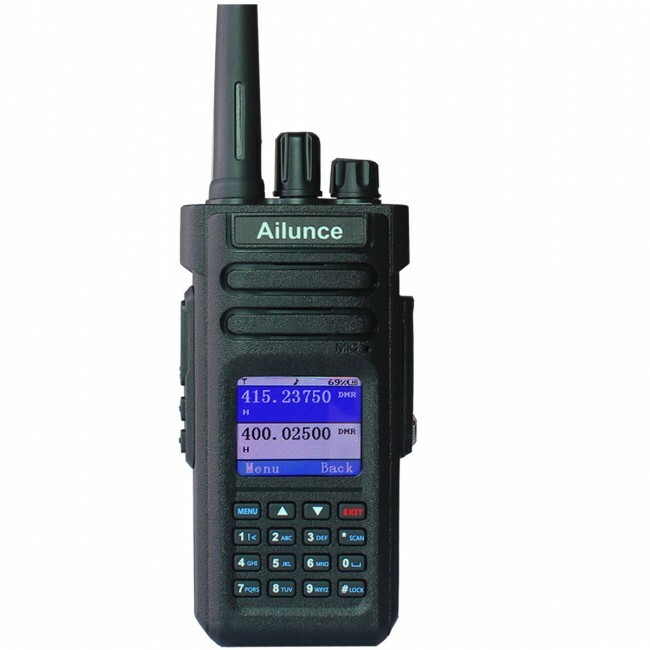 Bear in mind that these radios are targeting the professional market. The details, the design, everything has been built with impressive detail and high quality materials. 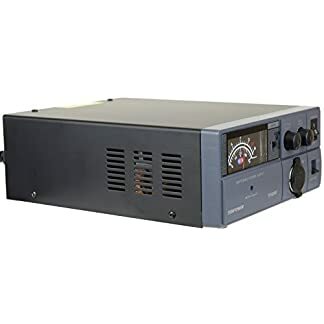 It’s not the cheapest radio out there, but it is worth every single cent! I am really excited with this new concept and, from me, you can always expect my passion on this job and my commitment and best efforts to give you an outstanding support. Thanks for all your trust along this amazing year! 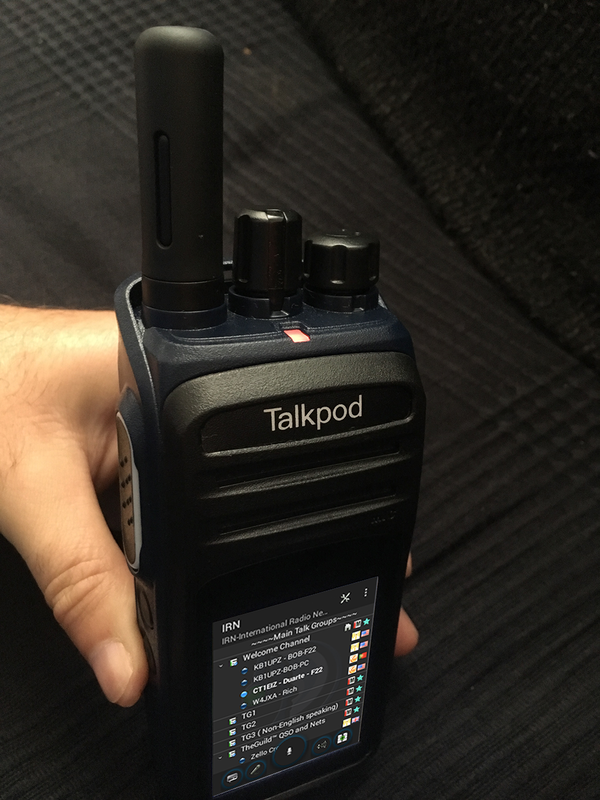 Today, I received my Talkpod N58 Test Unit. I was really excited to get my hands on it and start exploring the radio. 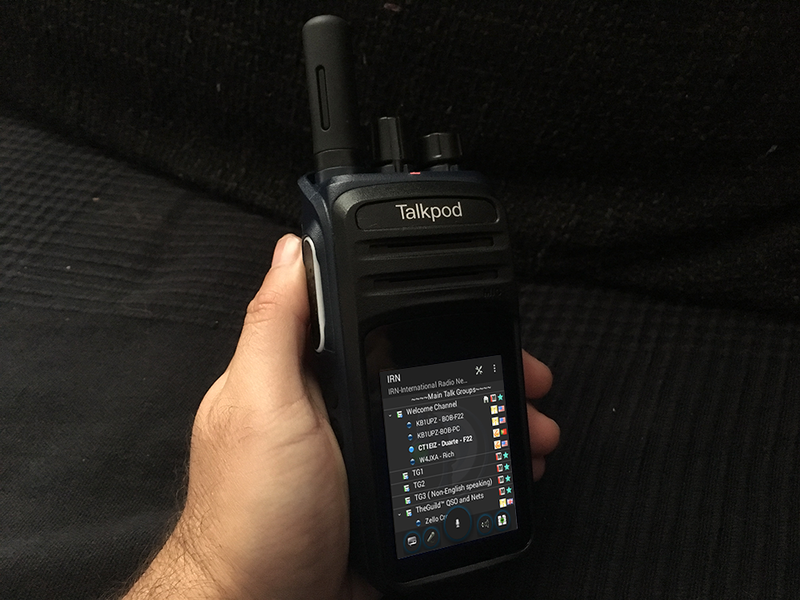 My team from Talkpod just made a quick test before shipping it to me and forgot to change the language, so I got the radio in Chinese. As I don’t understand Chinese, it was hard for me to find the right menu to change the settings back to English. However, I found it easier to make a factory reset, which I did. 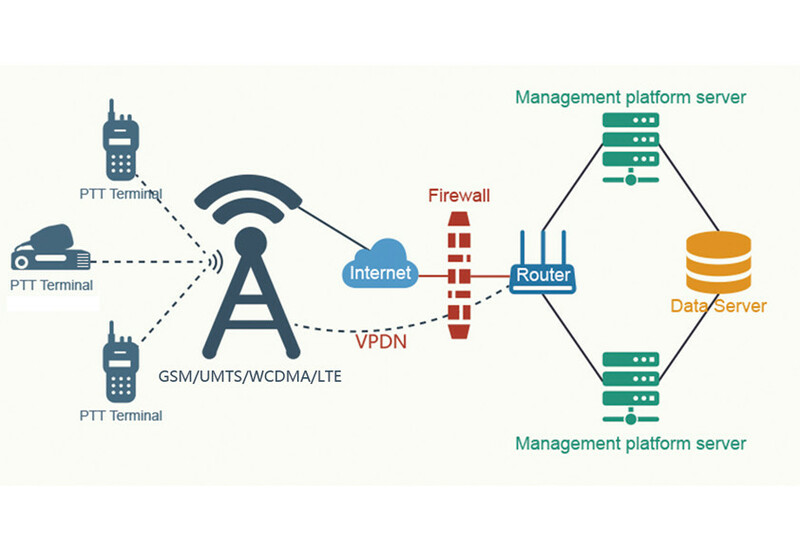 The device could not register to the GSM operator. I could search them, see the list of the operators, but just couldn’t register, so this was not a problem with the radio module. The SIM card was well inserted in the slot and was recognised by the operating system. I just couldn’t register. I had the idea to check the IMEI. Just dial *#06# and BANG! “unknown IMEI“. My factory reset erased a little bit too much, I guess. 2. Now, click on “Connectivity“. 3. Now look for “CDS Information” and then click on it. 5. Click on “Phone 1“. Note 2: between AT and “+” there must be a space and the IMEI must be between quotes. Once the radio boots, I got the following error message every 1 second: “Unfortunately the process com.android.phone has stopped”. To stop it, we need to clear the cache of the Phone app. To do that, I had to go to Settings / Apps / All / Phone / Clear Data and, finally, go to Settings / Date and Disable Automatic Zone. After boot, I could check that my IMEI was active, and valid, and the radio immediately registered on the network. Then, I tried to add my Google account so I could download Team Speak 3, Zello and all the other apps I like. I couldn’t. Whenever I tried to add my account, I got a message saying that there was a problem connecting to the Google services. I tried the embedded browser and I could surf the web, so there wasn’t a problem with the internet connection. I then installed the latest version of Google Play directly from here. I am surprised with the loud, I really mean, LOOOOUD and so clear audio of its loudspeaker. 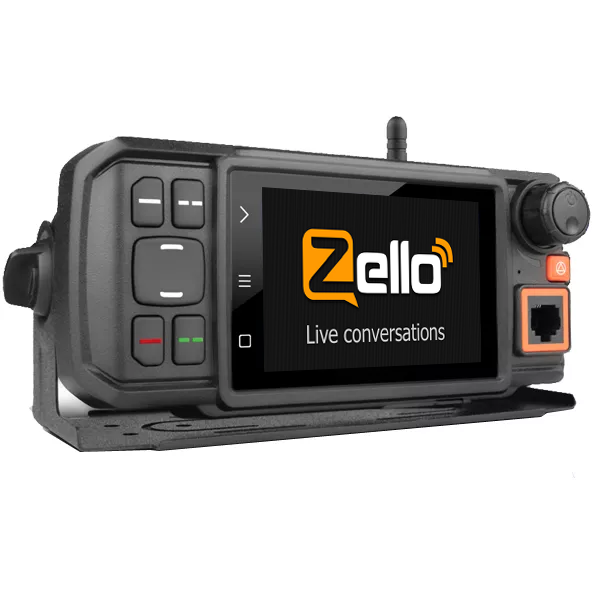 For IRN and Zello lovers, this is probably the most amazing network radio. It uses a 3G or WiFi connection, the processar is fast enough, and it fits great on your hand. It has just about the right size, the right weight and I can’t stop saying how beautiful it is. I hope you enjoy the video below. If you want to get into some hidden features, check this article. As I drive but don’t like curly cable I decided to try to make up a lead with a condenser mic that I could leave in position discrete. I added a tx switch but really as I use a btooth tx button its not so needed but i wired it anyhow. These work at least in Zello. 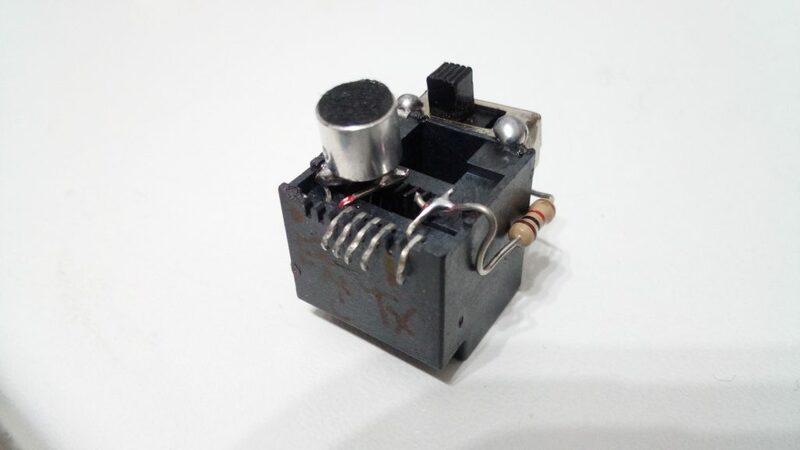 Maby you have a pinout already but heres my hatchet cable for the car. I used an ethernet wire which I will place on steering rack/column with mic facing me on wheel. 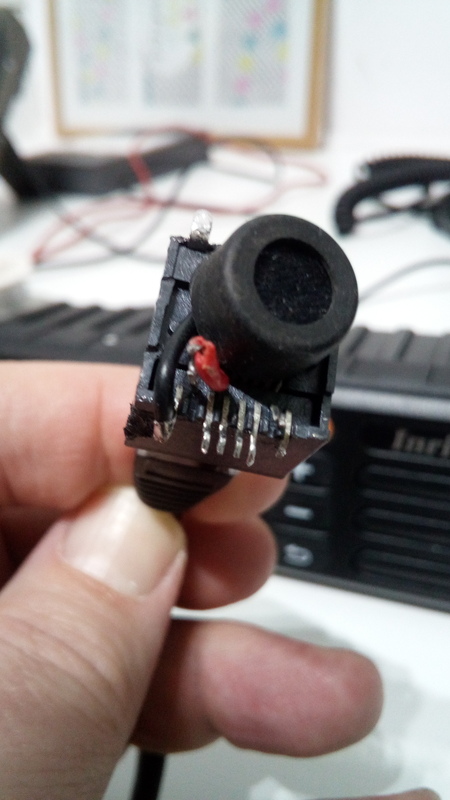 I used a spare rj45 socket and glued mic and switch to it. Probably theres a tidier way to do this but this works. I checked the continuity between pins 1&7 and when the supplied mic “keys” there is a resistance of 1kohm. This may matter so I suggest doing same if you make up a cable like this. 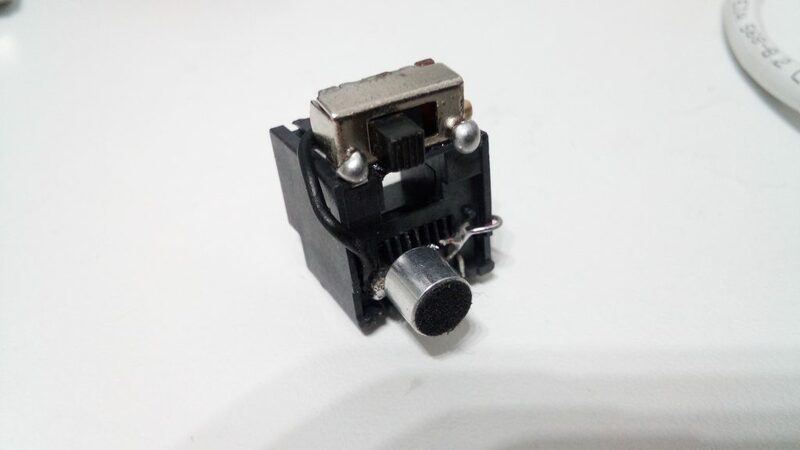 So I made up a second RJ45 socket with added resistor from pin 7 to switch. Then added a spare condenser mic and it works fine. 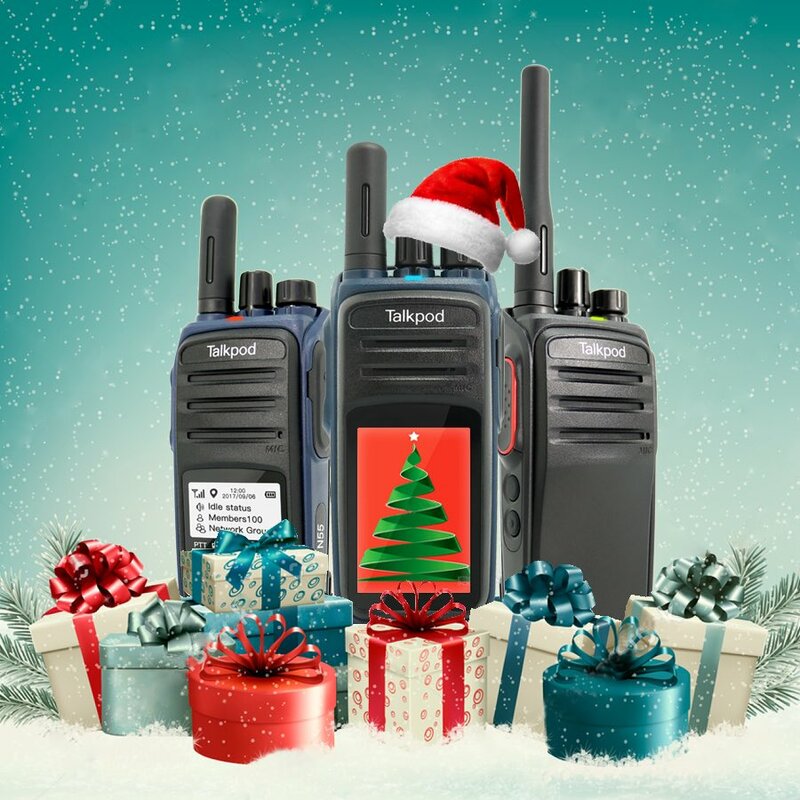 Why not asking Santa for the most beautiful network radio for IRN? 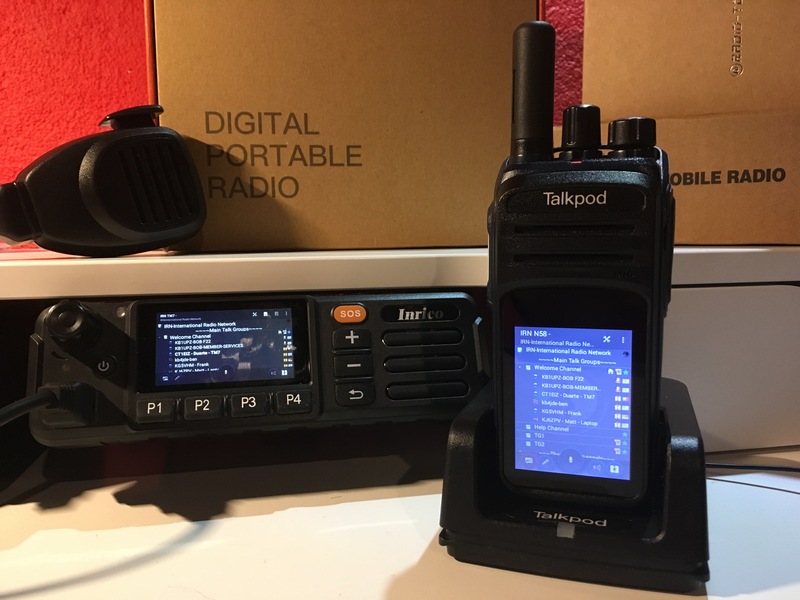 The Talkpod N58 is now available for shipping. Be the first to own it!